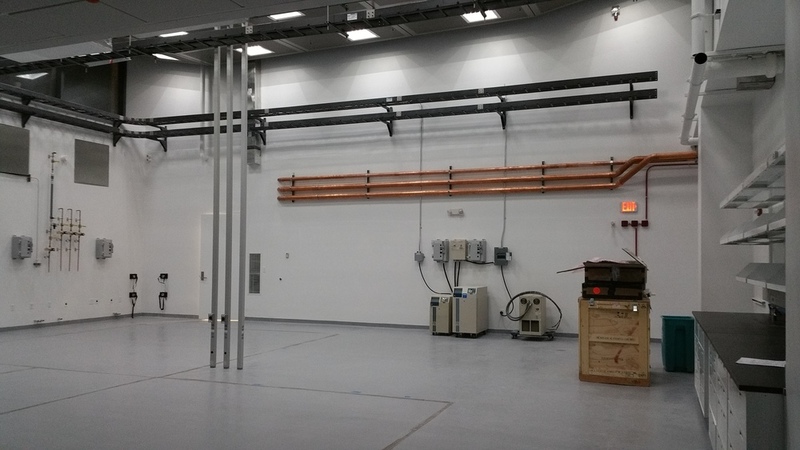 Banneker Ventures has built one of the largest NMR facilities on the East Coast of the United States. The project involved structural demolition, construction of new walls, millwork, ceilings, special flooring, mechanical system, plumbing system, electrical system and Nitrogen-based fire suppression system. 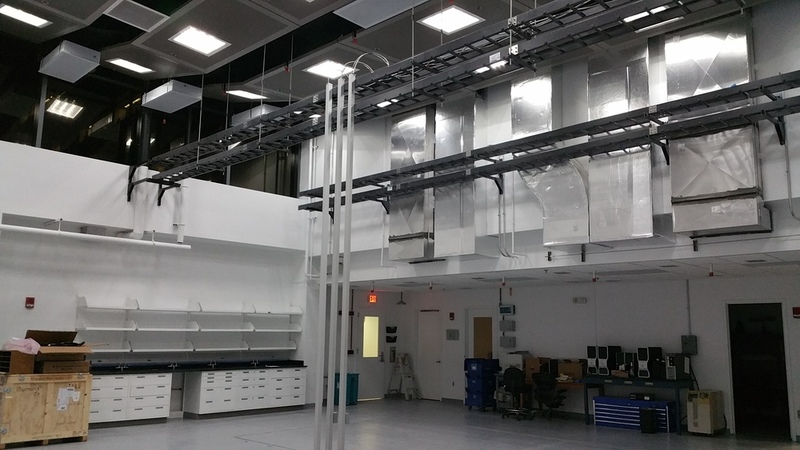 Other work included installing a Nitrogen-based fire suppression system in four additional laboratories, along with associated fire-alarm tie-ins and upgrades to the laboratories’ electrical systems and data networking infrastructure. Nuclear Magnetic Resonance (NMR) spectroscopy continues to be used in a variety of applications, including drug quality testing and drug identification. The US Food and Drug Administration (FDA) uses NMR spectroscopy along with light scattering, and circular dichroism to complement the biological assays traditionally used to characterize biological products. NMR spectroscopy is the laboratory version of the more elaborate medical imaging technique called MRI scanning; light scattering is a technique for studying molecular weight and size by monitoring the directions of light rays bouncing off the molecule; circular dichroism uses the different ways that individual types of molecules absorb light to investigate their structure.